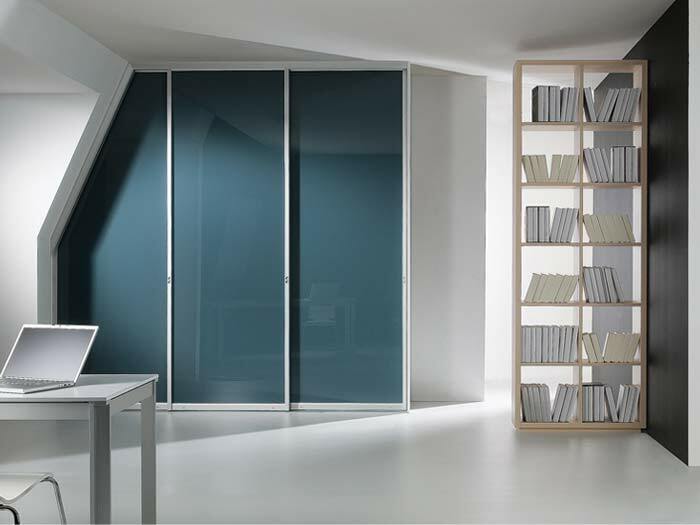 Because we manufacture all of our furniture from our factory, we have full control over the quality, design and finish of your custom manufactured creations... and you should too! 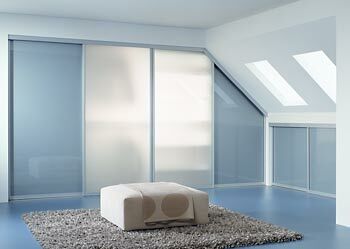 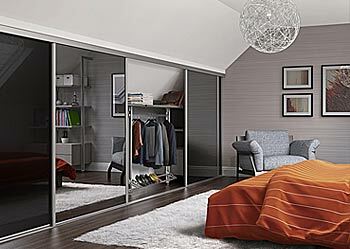 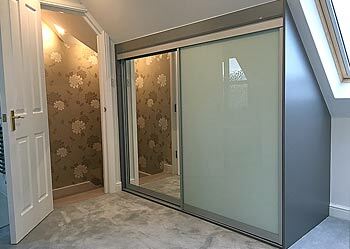 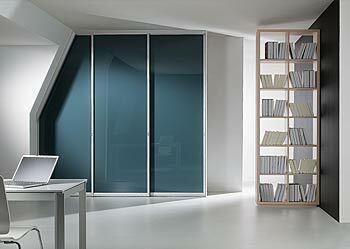 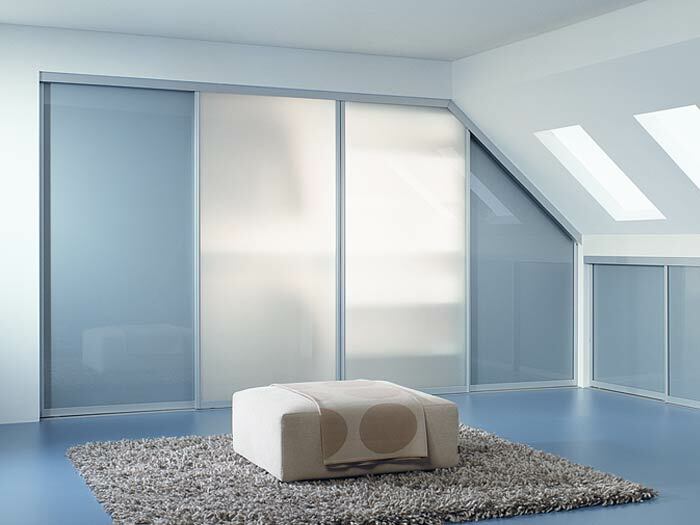 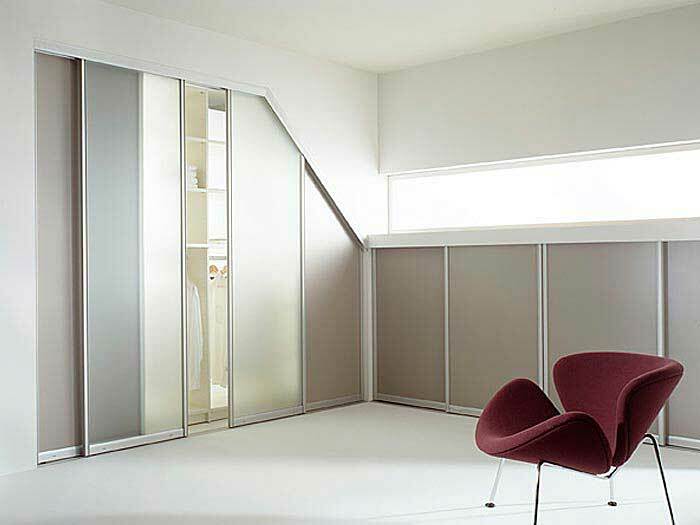 We specialise in installing stylish & functional sliding wardrobes and storage solutions in attics and dormers. 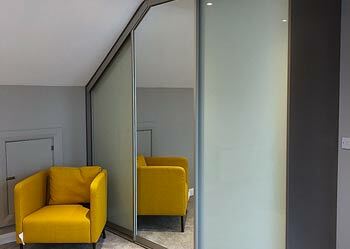 Custom made should reflect not only your taste but the functionality needed for the area in question. 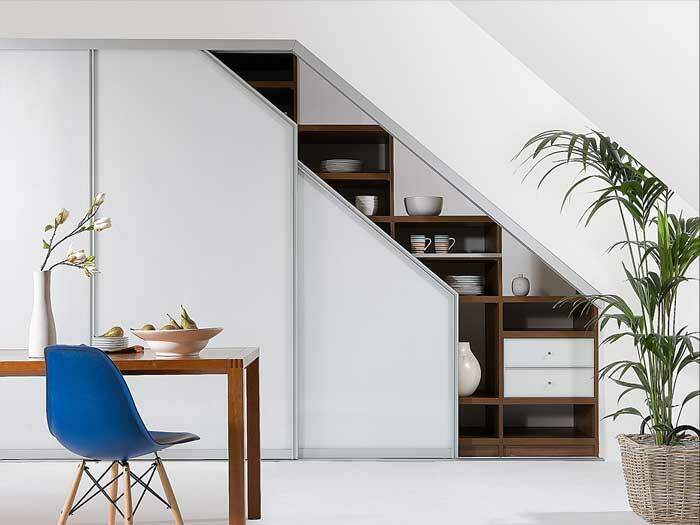 With this in mind we know that using even the most awkward spaces is important to you, and attics and dormers are no exception. 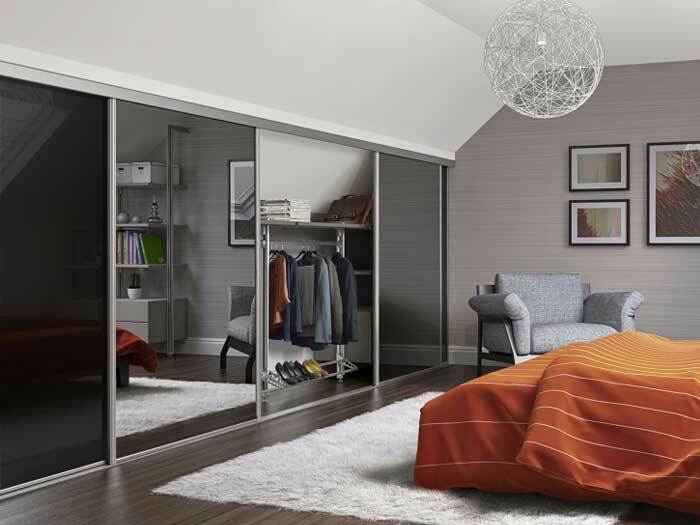 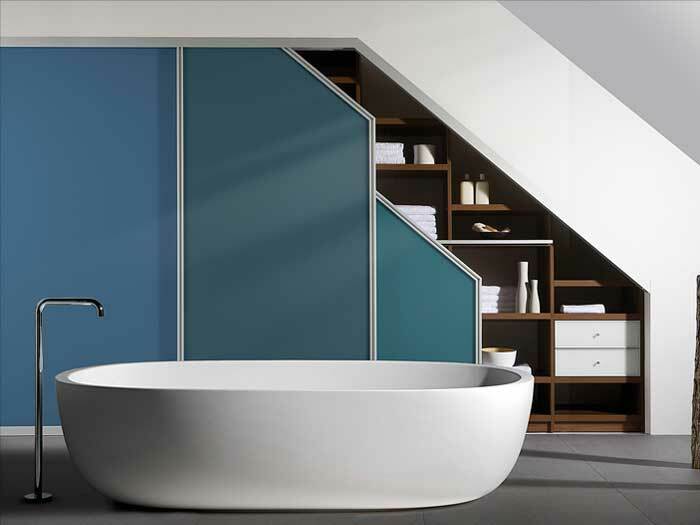 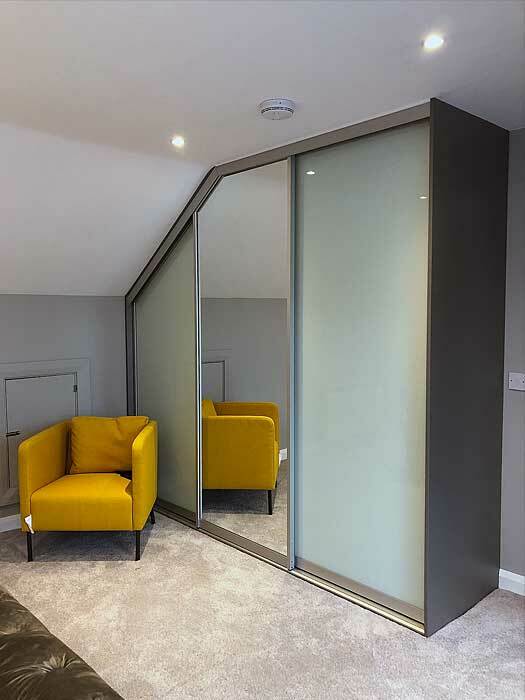 Whether you need an angled back on your wardrobes or need angled doors, we have a huge selection of door frames and finishes for you to choose from. 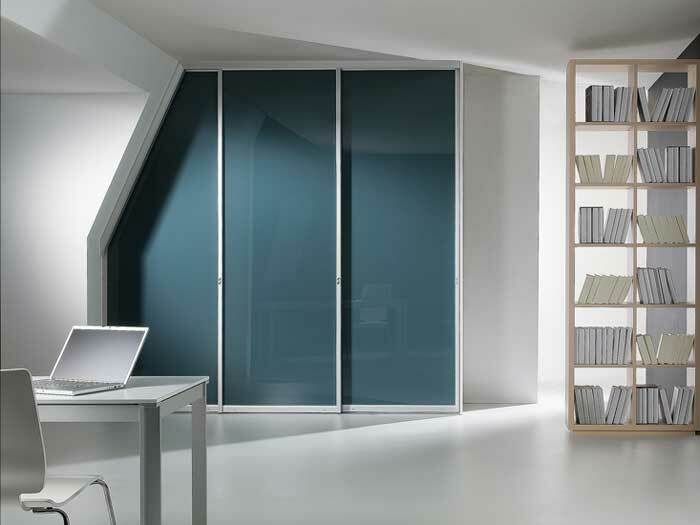 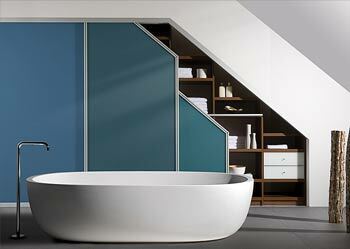 Please note that our vv25 Frame range is the ROBEPLAN Frame Range which can accommodate angled doors. 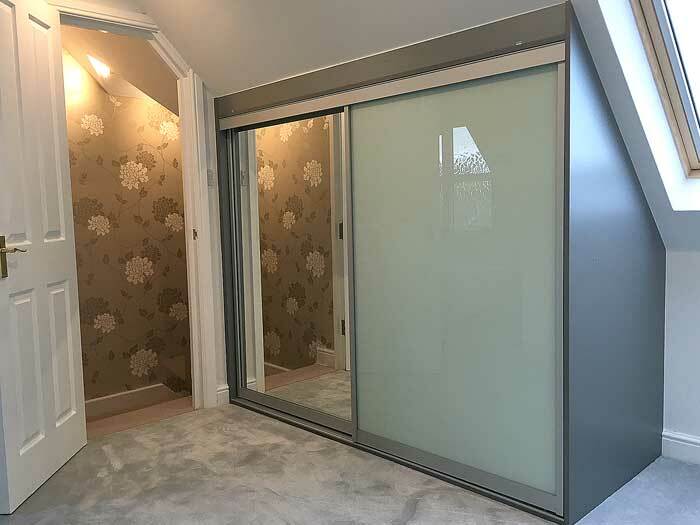 This frame range is extremely versatile, and although it can be used for straight forward standard doors (as with 3000 Range and Shaker Frame Range), it is made especially for using on Angled Doors also. 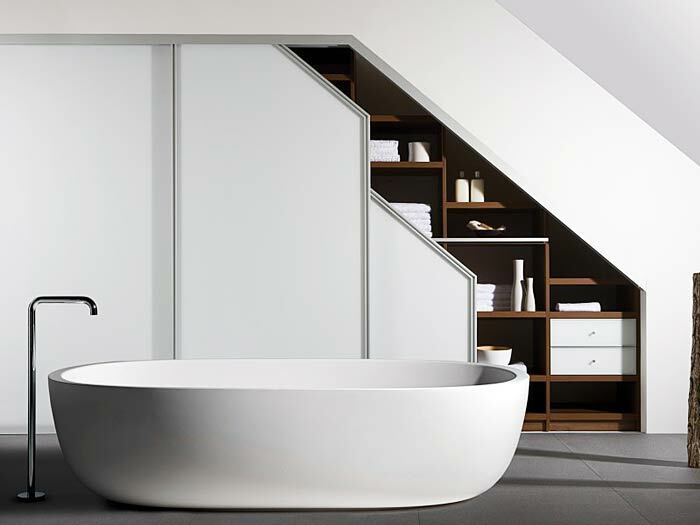 Robeplan specialize in Dormers and Attics – PUT OUR YEARS OF EXPERIENCE TO THE TEST ! 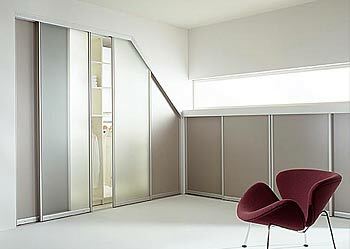 Dormer & Angled Gallery Check it out!